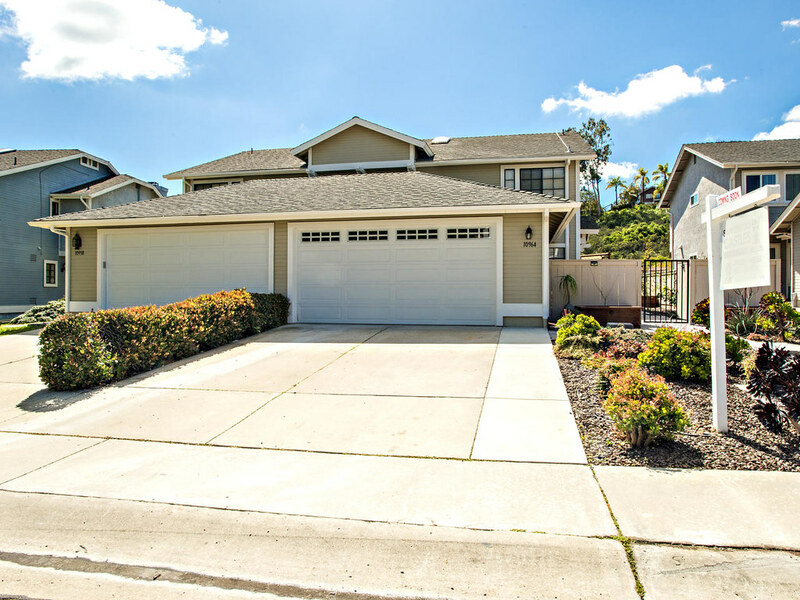 Welcome to Scripps Cove in highly desirable Scripps Ranch! Located on a cul-de-sac this 1910 sqft twin home has been beautifully updated so you don't have to! Just pack your bags and move in! New exterior & interior paint, new wood-like plank flooring downstairs and new carpet upstairs, newly painted cabinets, stunning grey kitchen countertop with new sink and faucet. Backyard is perfect for entertaining with paved patio, and built in fire pit. Epoxy flooring in garage, Leased Solar! NO HOA or Mello Roos! With a background in marketing and education, Peggy brings years of experience in service and finance. While she serves clients in all areas of San Diego County, she specializes in homes along the I-15 corridor including the communities of Scripps Ranch, Poway, Rancho Penasquitos, Rancho Bernardo, Carmel Mountain and Mira Mesa.